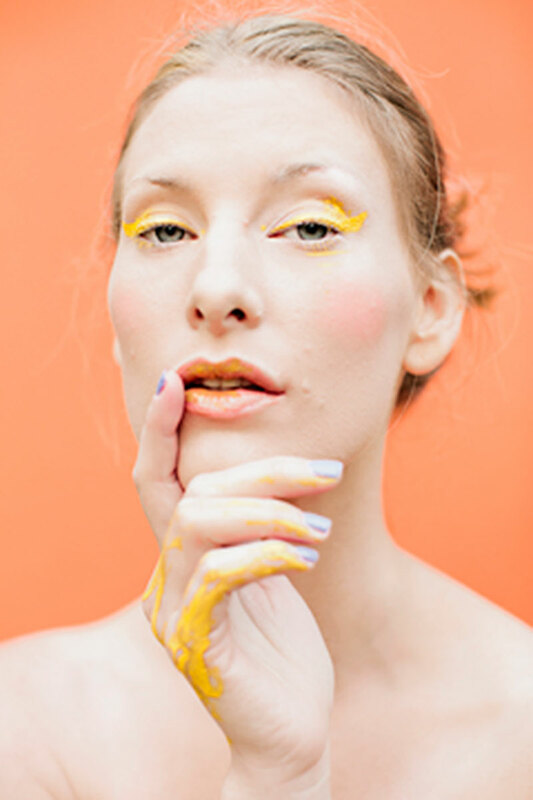 Make-up inspiration color and freehand art! Fashionable grunge looks for adults- Loved being apart of this segment today! Lived it and re-living it!!! How to stay stylish in all this rain! Seattle photographer Nicole Vaughn assembled a pro crew to present holiday party inspiration paired with the perfect cocktails. How to be a stylish dude this Holiday Season! Back to School Fashion Musts! Shop Talk with Me!!! 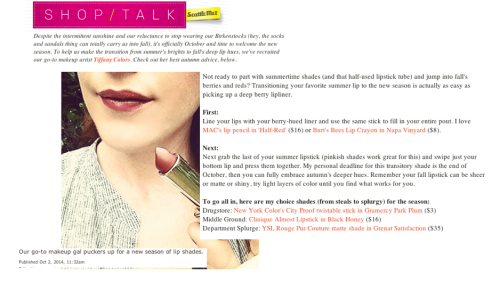 Featuring how to transition your Summer Lipstick to Fall!! Ladies: Summer hacks for beauty blunders! Style experts Tiffany Lowry and Darcy Camden stopped by with some easy fixes for common beauty blunders over the summer. Watch the video to see how;!! 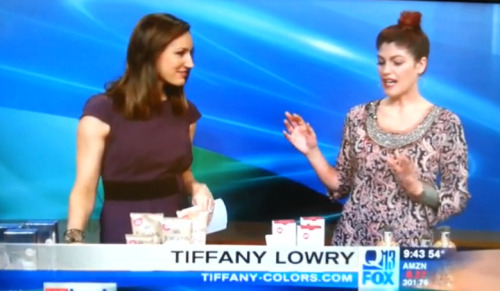 Hey Hey here are my Beauty Staples- A.K.A Cult classics as seen on Fox 13 with Kaci!! 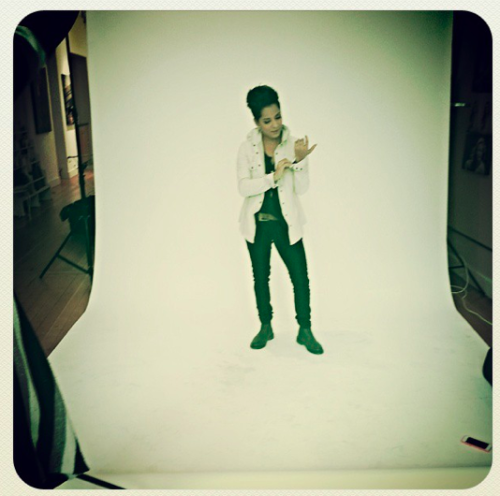 Super Stoked to shoot Vicci Martinez from The Voice today for the Cover of Styled Right Magazine! !